1st of October, London – To support providers who wish to enable Single sign on as part of their iplanit solution, Aspirico are delighted to announce enhancements to iplanit to support this requirement. Iplanit can now be implemented for providers who required ADFS capabilities reducing the need for additional password management and administration. 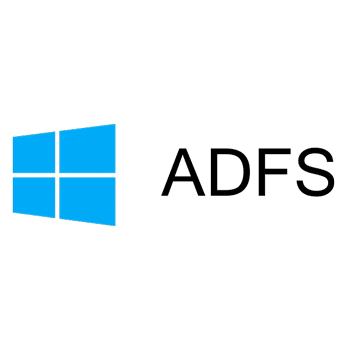 With the introduction of the ADFS, organisations can avail of a number of benefits which include higher security around user access and, especially in the context of larger organisations, it improves the turnaround on user access requests through simplified, effective user account management.